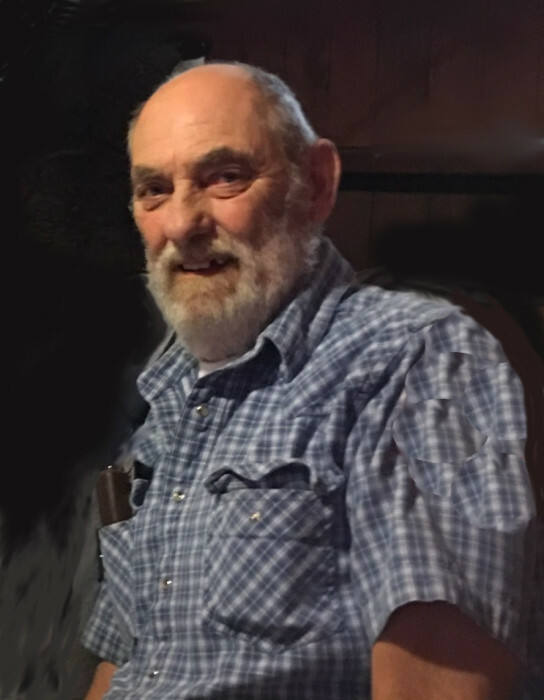 Robert Lyle Ludewig passed away on Jan. 10, 2019, at Cox Medical Center South, in Springfield, MO. He was born in Freeport, IL., on Dec. 24, 1945 son of Fred and Ruth (Welp) Ludewig. Robert and his wife Maryjane moved to Taney County in 2003. He worked for Taney County Road Bridge in Forsyth, MO., for several years. Enjoying his time outdoors, he liked to garden, and go fishing. 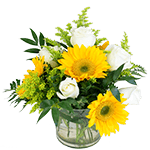 Robert liked to take back road adventures, and share these with his family and friends. Robert is survived by his wife, Maryjane Ludewig of Kirbyville, MO. ; son, Craig and wife Shannon Ludewig of Oregon, IL. ; five grandchildren; siblings, Mervin Ludewig, Barb Horner, and Evelyn Millard all of Ill. He was preceded in death by his Parents; son, Mitchell Robert Ludewig; grandson Barron Von Ludewig; brothers, Lavern Ludewig and Larry Ludewig. No services are planned. Cremation has been entrusted to Whelchel Grace Funeral Home, Forsyth, MO. Memorial donations may be made to National Kidney Foundation, Attn: Finance Dept, 30 E. 33rd., Street, New York, NY 10016.